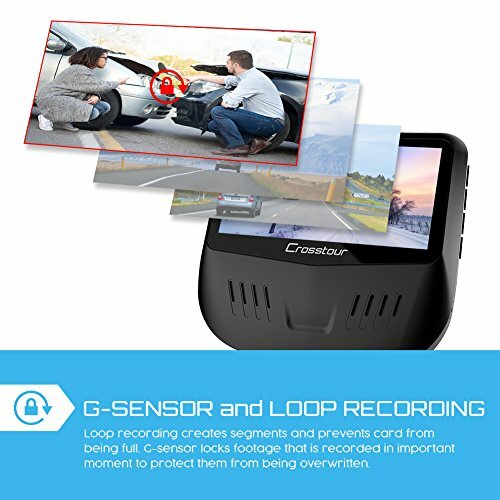 Nhà cung cấp: Crosstour America - giá Amazon: 99.99$ - back-ordered. due in stock april 22 -- order now to reserve yours Crosstour Direct - giá Amazon: 99.99$ - shipping rates and return policy. 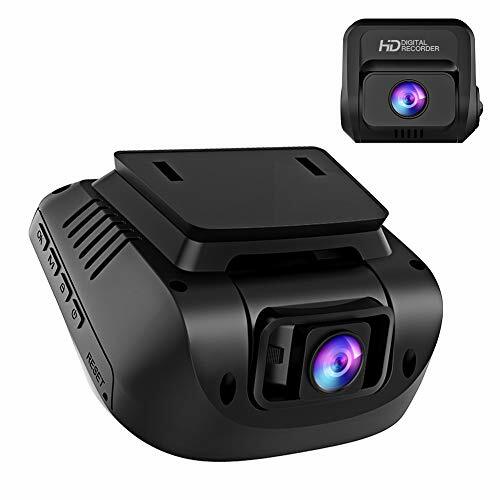 ã€Dual 1080P Front and Rear Dash Camã€‘Combined with advanced sensor and 6 glass lens, both the front and rear lens record videos with crystal clear 1080P quality. Your car will be under all round protection against scratches/ collision. However, other dashcams at same price can only support 720P of rear camera. 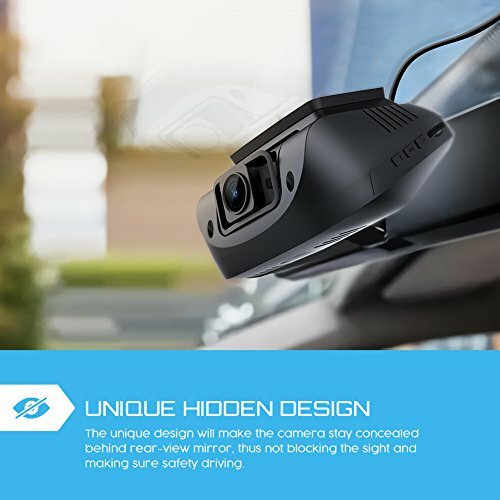 ã€NOVATEK Chip Car Cameraã€‘The most important element of a dashcam is the chip which is actually the CPU and determines the basic performance of a car recorder such as resolution, frame etc. The night vision effect is also determined by this factor. ã€Super Hawkeye Night Visionã€‘Both the front and rear cameras adopt F1.8 aperture and high dynamic range(HDR). The former lets more light come in, the latter adjusts the imaging. 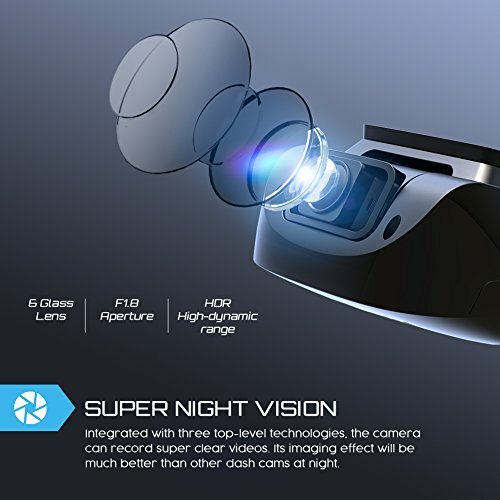 You can get clearer footage and image than other dashcams at night. Car license plate number can be easily seen even in low light. 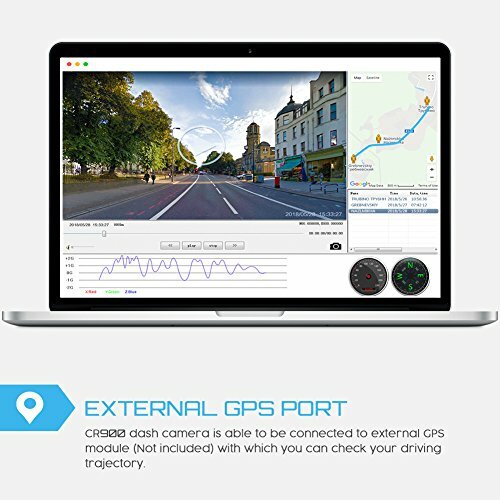 ã€External GPS Interfaceã€‘Featuring a reserved GPS interface, this driving recorder can record your driving track , speed and longitude and latitude data after being connected with a GPS Antenna (Not included). 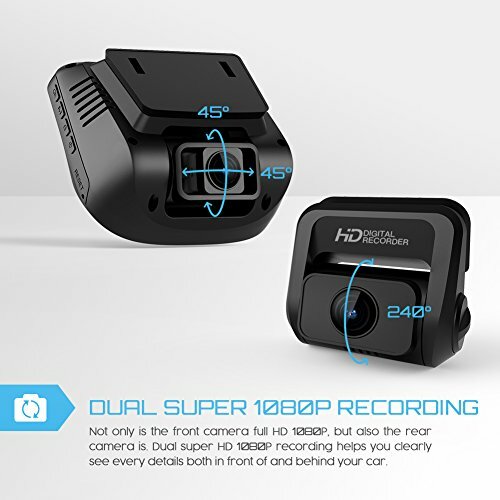 ã€Dual 170Â°Wide Angle Car Camã€‘Both the front and rear lens are 170Â°wide angle. So this dash cam provides a much wider vision. 6 lanes can be covered and blind spot can be reduced to great extent. This will be the only car cam adopting both 170Â°wide angle at this price level.